As a member of the #CollectiveBias® Social Fabric Community®, I get the chance to try and talk about great products, like these from Glade®. This shop has been compensated as a part of social shopper amplification for Collective Bias and its advertiser. 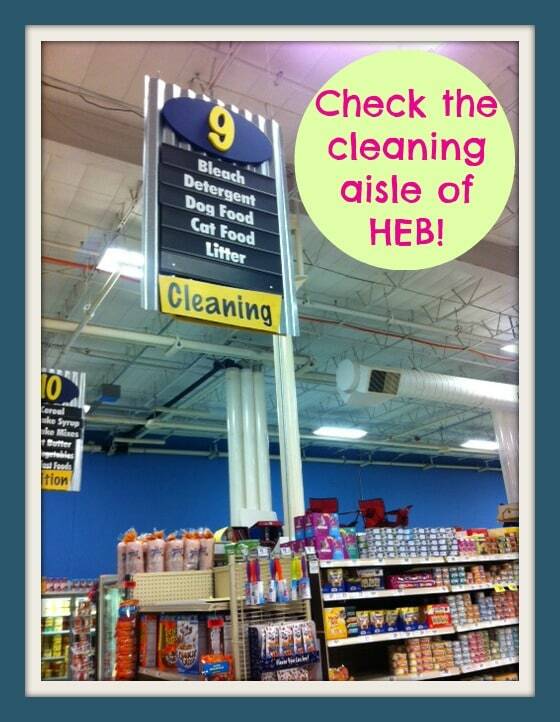 Ever found yourself in the air freshening aisle of the grocery store, overwhelmed with all the scents? 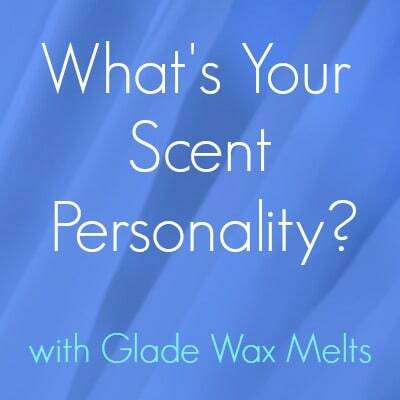 Here’s a handy quiz to help you wade through the smells using Glade® Wax Melts Warmer and Wax Melts. Trust me, there is a scent for you. This personality quiz will help you find the perfect smell for you and your lifestyle. Caveat: This quiz has no basis in reality, science, psychiatry, or scentology. Please forward all complaints to the complaint department, located in the basement of the Alamo. Did you pass? Fail? Just kidding—there is no right or wrong when it comes to scent. Maybe you tied on a few? If so, that just means you have more Glade® Wax Melts to try! Perhaps you’ll find that while you see yourself as a classic romantic, the Glade® Limited Edition Spring Collection scents Live Loud and Lift Off totally fit you and your home. For me? I like to think of myself as a Live Loud scent, but I can’t get away from my love of Creamy Custard. Does this mean I have multiple personalities? Maybe. 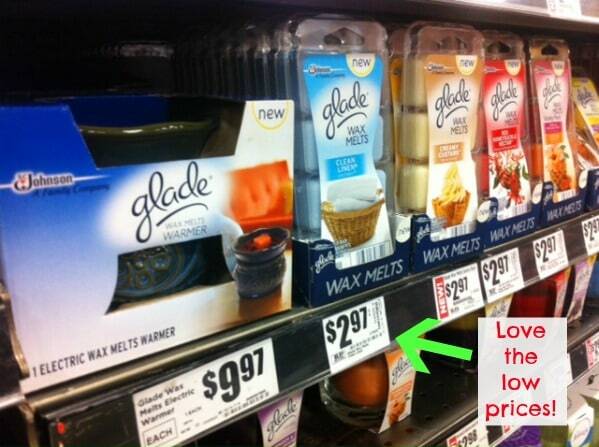 The good thing is that a six-pack of Glade® Wax Melts is less than $3 at your local HEB, so you can stock up, or even mix and match. Lavender and Vanilla combined with Creamy Custard creates a lovely, sweet, and fresh scent. Plus, the small warmer will be inconspicuous in your house, so perhaps your guests will be fooled into thinking that you have naturally great pheromones. I don’t need a quiz to tell me that I’m Creamy Custard all the way. (But I totally took the quiz and actually got Creamy Custard!!) 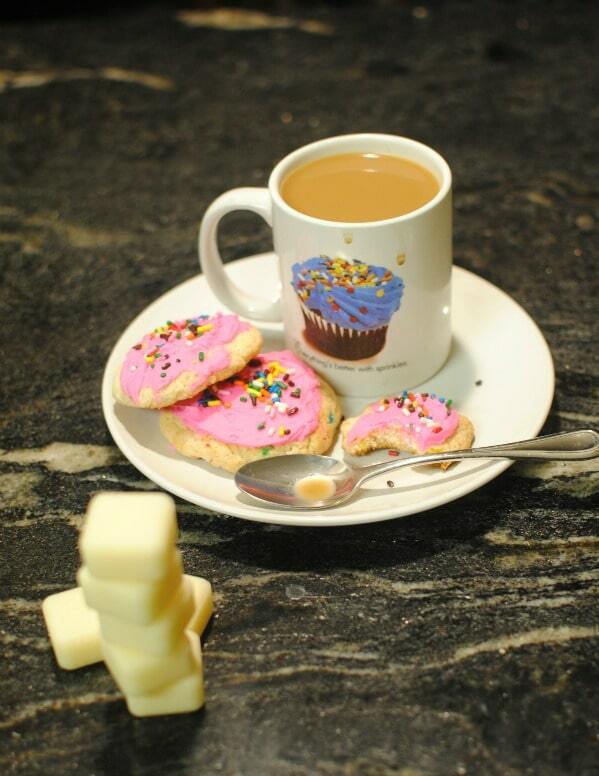 This scent evoked freshly-baked cookies…so naturally, I had to have some freshly-baked cookies. And coffee. Always with the coffee. 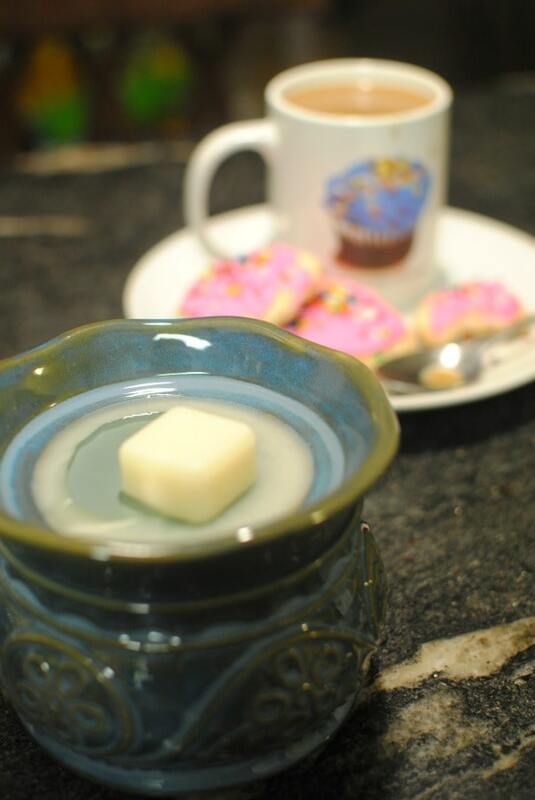 (No sugar, but a little coffee with my cream.) My whole house smells homey, fresh, and delicious. Your life is already great. Make it greater by finding your perfect scent and filling your home with it. A perfect match is only a short shopping trip away. Ps- Couponers will be happy to know that in January and February, you will receive a Catalina (the coupons that print with your receipt) for $2.50 off your Glade® purchase of $7 or more. Hit up your nearest HEB to see if the quiz accurately predicted your scent personality. If not, just go with your gut and snag the one that smells the best. 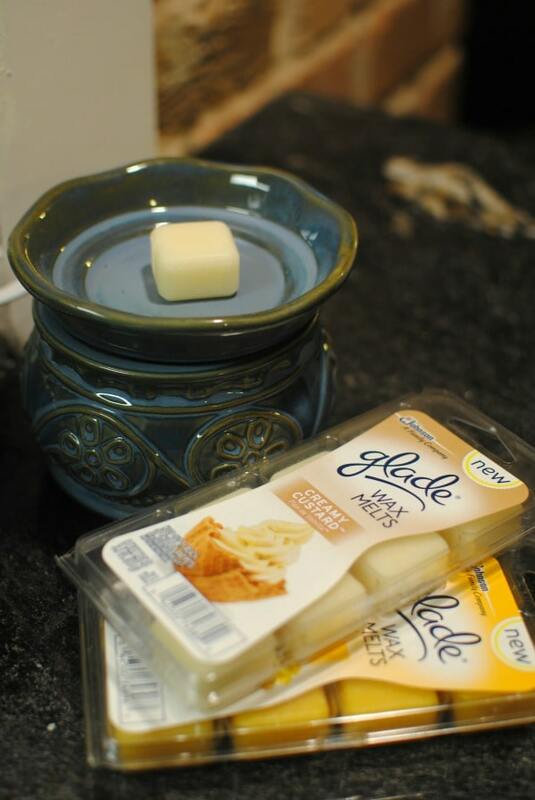 Follow #MeltsBestFeelings to see what other people are saying about Glade® Wax Melts!